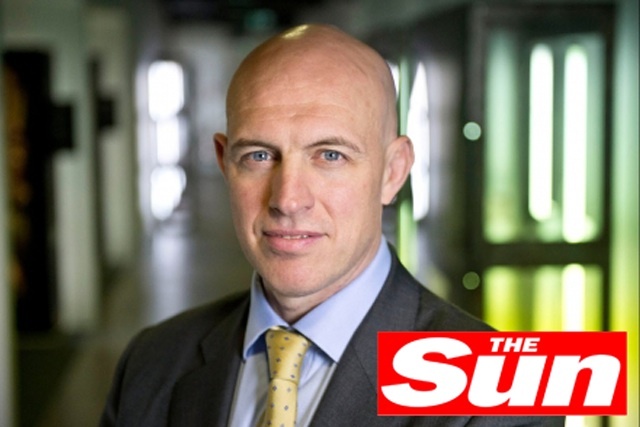 The Sun's former editor Rebekah Brooks may have been cleared yesterday of all charges in the phone-hacking trial, but current editor David Dinsmore admits the challenges for the company are far from over. Speaking to Media Week as the eight month Old Bailey trail was drawing to a close (but before a verdict had been reach), Dinsmore said the reverberations of the hacking scandal were only set to grow. Dinsmore said: "We still have masses of challenges ahead of us. We have 15 staff awaiting trail, there are still huge issues for us to deal with in the future." All of the 15 remaining current and former journalists from The Sun and News of the World due to go on trial at the Old Bailey have denied the various charges against them, which include making illegal payments to public officials, conspiring to intercept voicemail and accessing data on stolen mobile phones. Dinsmore said: "We’ll give all the support we can to our colleagues that are going through this. The current trial doesn’t have the same impact as the ones will have in the future." The Sun, the UK's biggest-selling newspaper, celebrated Brooks' acquittal today with a front page story hailing a "Great Day For Red Tops". The paper's associate editor, Trevor Kavanagh called the verdict on Brooks, as well as the not guilty verdicts for her husband Charlie and secretary Cheryl Carter, "a triumph for British justice". However, Kavanagh warned in the paper today: "Thanks to the way this prosecution was staged, with defendants lumped together on different counts, all will be permanently tainted by the allegation of phone hacking." 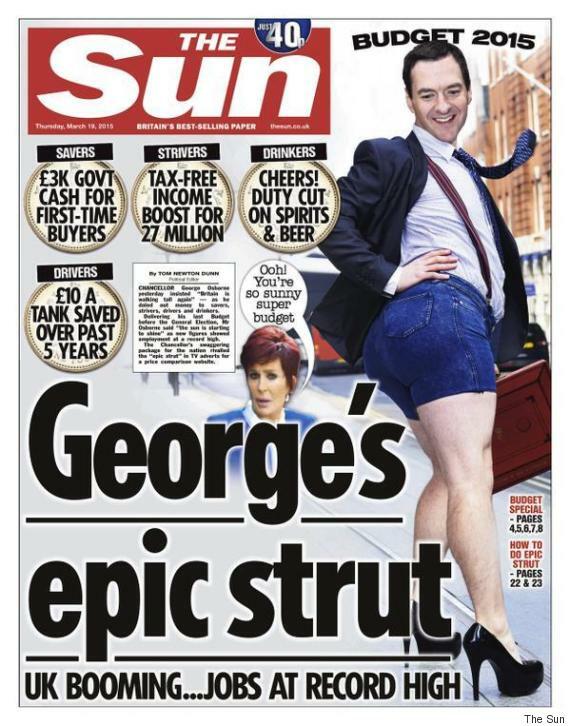 There was only a passing mention of former News of the World editor Andy Coulson, who was found guilty of conspiring to hack phones yesterday, with the caveat the NoW has now closed, and its practices had "nothing to do with The Sun". To date, the hacking trial has cost parent group News Corporation a reported £270 million in legal costs since allegations The Sun had hacked the voice messages of murdered school girl Milly Dowler surfaced in 2011. The jury in the phone-hacking trial has been dismissed today after failing to decide whether former News UK leaders Andy Coulson and Clive Goodman had conspired to commit misconduct in public office. Scotland Yard detectives now want to interview News Corp's executive chairman Rupert Murdoch as a suspect in their investigation into alleged criminal activity. Coulson's conviction also leaves the publisher open to possible corporate charges, suggested prosecutors on several occasions throughout the trial. It could lead to the prosecution of members of its former board of directors, potentially including Rupert and James Murdoch, according to Guardian journalist Nick Davies, who has spent more than six years investigating the story. In Scotland, Coulson and two other News of the World journalists face trials on charges of perjury, phone hacking and breach of data protection laws. They have also denied the charges. News Corp has so far settled and paid damages to 718 alleged victims of phone hacking by private investigator Glenn Mulcaire.